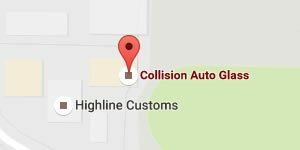 Collision Auto Glass has been a local auto glass replacement and repair leader since 2008. 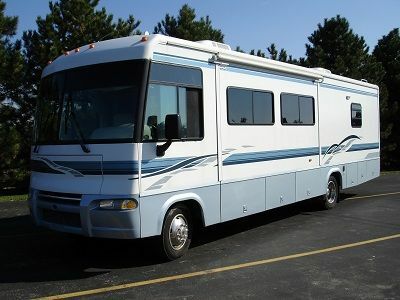 We provide the highest standard in RV and Truck windshield repair for Oregon travelers. Our Tualatin location has everything needed to send off your RV or truck with a good-as-new windshield and get you back on the road. Call today or visit our shop for prompt, friendly and affordable service. We provide every customer who sees us with warrantied products and a commitment to 100% customer satisfaction. We do everything we can to keep your price as low as possible and always lay every option on the table. If your windshield needs repair or replacing, come see us to find out why we are the preferred auto glass shop for the I-5 corridor. Cracks and breaks Just like any windshield, RV and truck windshields are vulnerable to rocks, pebbles or road debris hitting the windshield. This commonly causes chips, which can become cracks if they don’t get filled in. Cloudy windows Your RV or Truck is a home on wheels. And like a home, that means there is double-paned insulated glass meant to keep things comfortable. Typically brought on by a crack or a pane that has popped out of the gasket, gasses can enter the space between the panes and cause them to cloud up. If this happens on the main windshield, you can bet that can be a pretty big problem! Corner pop out Often caused by flexing of the entire unit while driving, or rapid elevation changes, a popped out corner typically requires the entire windshield to be reset and put back into place. 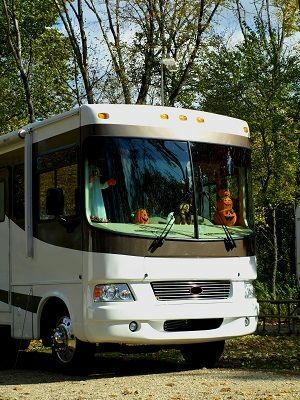 Why Choose Us To Replace Your RV or Truck Windshield? 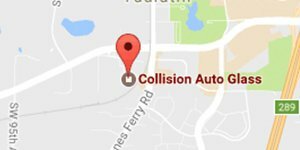 Collision Auto Glass has been locally operated and owned from day one. We’re dedicated to being the first choice in windshield repair for the Tualatin metro and surrounding areas. Our repair and replacement windshields are available for all RVs and trucks. Our team only uses high-grade, warrantied glass for every windshield replacement. This warranty is backed by our own personal guarantee. We guarantee that your truck or RV will leave our garage with a spotless new windshield that leaves your rig feeling just like new. Our fully-certified technicians can perform all necessary repairs for your windshield and most jobs typically only take a day to complete. Let Collision Auto Glass Get You Back On The Road! Our precision installs will make sure you drive away feeling confident in your brand new windshield. Our quick replacements won’t set you back for long and you’ll know as soon as you talk to us that your RV or truck windshield repair is in the right hands. Bring your truck or RV to our shop today and get back on the road.